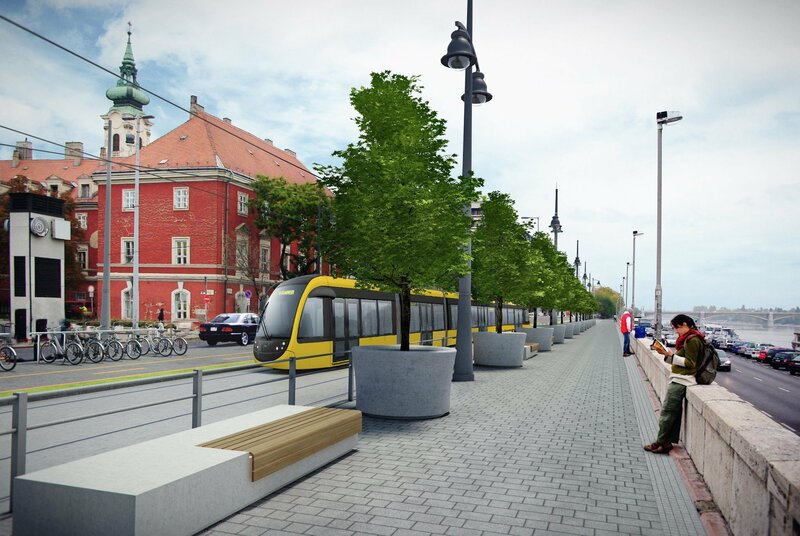 According to szeretlekmagyarorszag.hu, the technical handover of the Buda intertwining tram network has been completed on December 23, 2015, for the planned deadline, so the intertwined tram traffic can start on January 16, 2016. 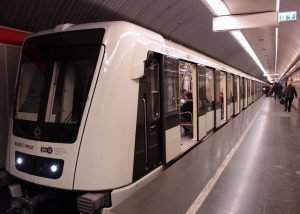 Currently, smaller defects of the lines are being replaced and the tram drivers are being educated, and the test runs without passengers have started. 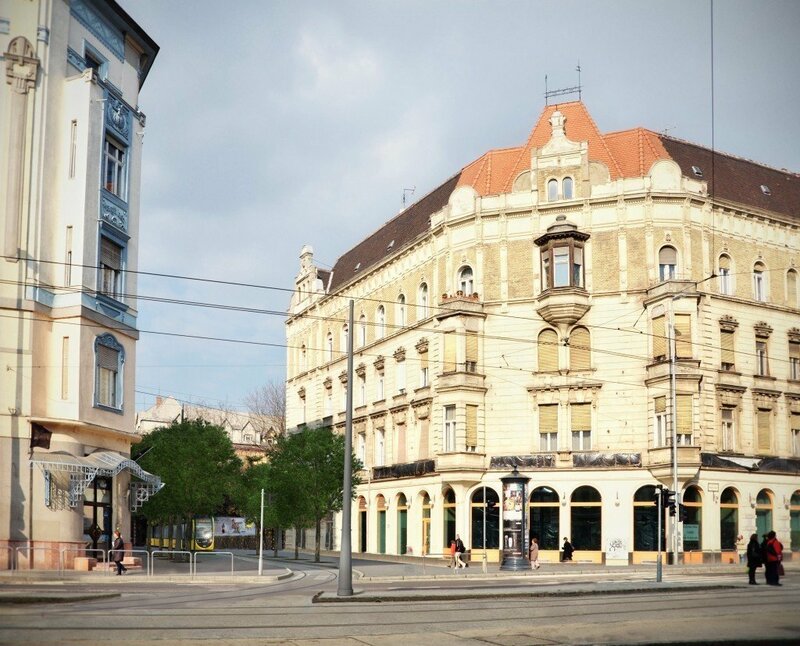 The handover means that the Buda tram lines form a unified network again, so you can travel without change between North, Central and South Buda. Brand new, barrier-free CAF trams will also operate on the renewed lines. 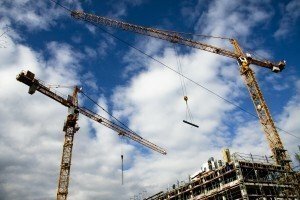 The Buda intertwined network has been built with the help of Szechenyi Plan Transport Operational Program from EU and national funds worth of HUF 15.9 billion. During the construction started in the autumn of 2014, the former tram line 17 has been unified with the lines 19, 41 and 61. Thus, lines have been created which cross whole Buda from north to south. 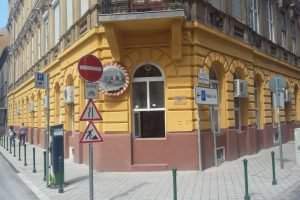 A tramway connection without change has been built from Obuda to Batthyany Square, Szell Kalman Square, Moricz Zsigmond Square, Albertfalva and towards Kelenfold, szeretlekmagyarorszag.hu wrote. 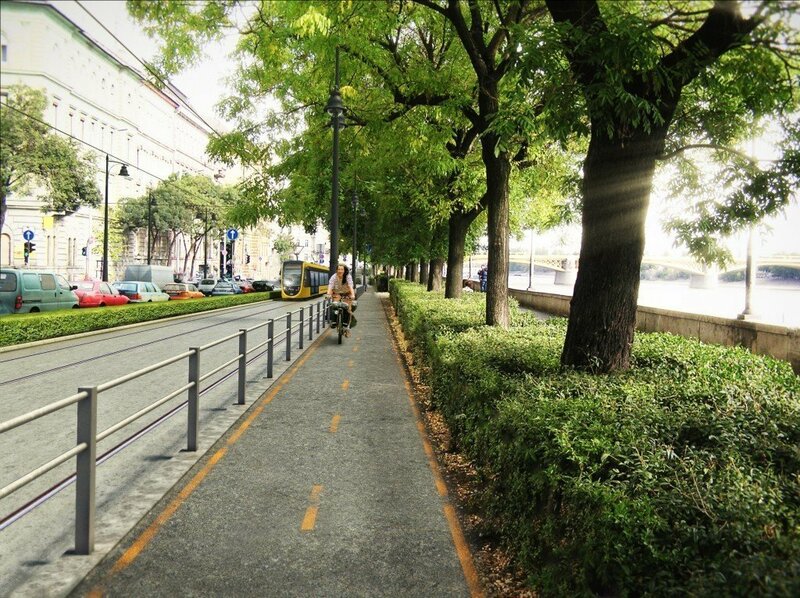 Under the Buda intertwining tram project, not only the tram lines got connected, but the tramway lines on Frankel Leo Street and on Becsi Road have been reconstructed as well, from Margit Bridge to Timar Street. On this section, the power supply of the line became more modern, the tramway has been completely rebuilt. Becsi Road and Frankel Leo Street got new road surface and sidewalks, and the public utilities found there have been renovated as well. The reconstruction affected the surrounding spaces and green areas, too. By the transformation of the road junctions, a new large park has been created from the formerly divided Zsigmond Square which is now easier to access. Street furniture and plants have been deployed in the area. Under the Margit Bridge – where road traffic is significant – the tracks intertwine on a short section. Thus, they occupy only one lane of the road, moreover, shifts with moveable parts were not needed. The reciprocating tram traffic is regulated by rail signaling and road traffic light. BKK (Budapest Traffic Center) changes the bus system of the 3rd district as well, so the new tram lines will be more conveniently and more quickly available by them. BKK will soon present the new timetable. 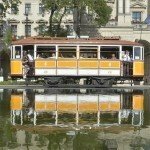 “The intertwining tram will be completed until Christmas, but we will not hand it over, because there is a underpass at the Chain Bridge which will be completed in the spring of 2016. 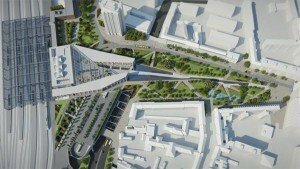 Since the works will be done on Szell Kalman Square in May, and the two investments are closely linked, maybe it is better to hand them over together” – Mayor Istvan Tarlos told newspaper Heti Valasz in early December.